Volcano Transport Company has rapidly grown in ranks to become one of the most trusted transport company in the in the region. 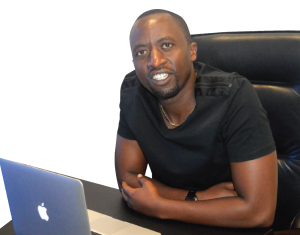 The company which was founded 19 years ago, is now operating in four countries that include; Rwanda, Uganda, Burundi and DRC,offering consistent comfort and property safety to clients. “We are delighted to be regarded as one of the most reliable and affordable courier and public transport service providers in the country. As a third party Public Transport service provider, we excel at a range of Transport services, which includes Cargo services, Courier services, and various other ancillary services. 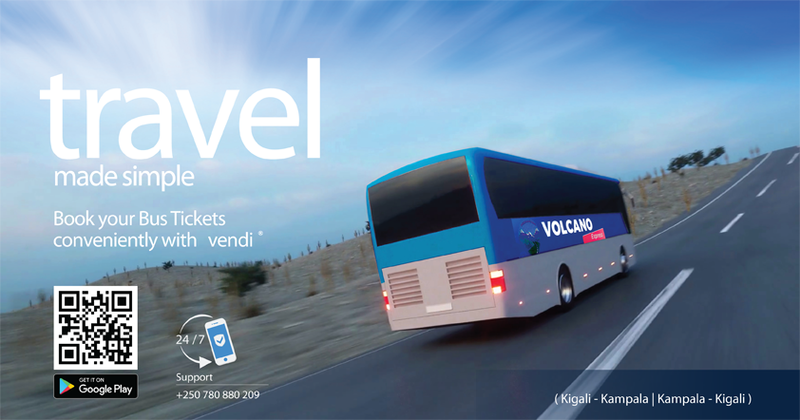 We have years of experience in the business of transport services,and aim to provide our clients with convenience, reliability and affordability through our premium Transport services,” Said Olivier Nizeyimana, Founder and CEO of Volcano Transport Company. We have built a multidisciplinary team of experts at all levels of our services coupled with years of experience in handling public transport business.This has greatly helped us in cutting down response time, and reliably provide punctual public transport services; whether it is courier service or cargo services. 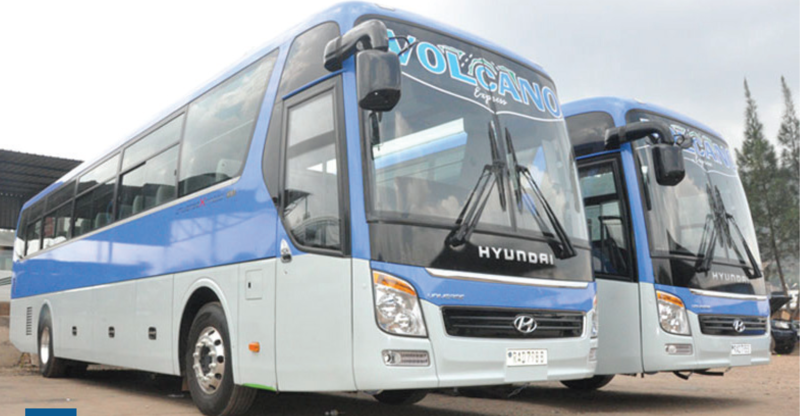 According to the CEO of Volcano Express, the company’s ultimate goal is to make a positive difference in your business through range of offered services, and build long term relationship with clients. 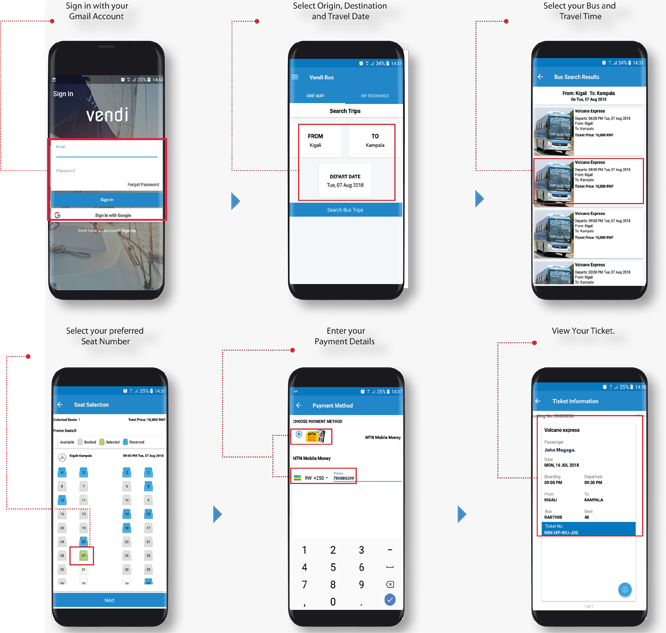 Our commitment to our clients can be mirrored in the emphasis put towards team work, customer support services and overhaul investment made in acquiring up-to-date technologies in public transport. current scope of operation to continue connecting Rwanda to other neighboring and far countries. “We have invested heavily to facilitate your business development by putting across one of the most reliable cargo handling facilities. Our Team of cargo experts are always available to help you with any queries you might have. We would study your requirements and provide you with a quotes that would not only suit your budget, but would also save you considerable amount of money in the long term; and we never disappoint our clients,” said Nizeyimana. According to the CEO of Volcano Express, notable effort has been put towards packaging suitable courier services.